The date for the next Australian Superdraw has been announced. Lottery enthusiasts around the world know these are draws not to be missed. Australian Superdraws only happen six or seven times per calendar year. The Division 1 jackpot will be an announced $20 Million. Mark down May 11, 2019 on your lottery calendar for the next Australian Superdraw. 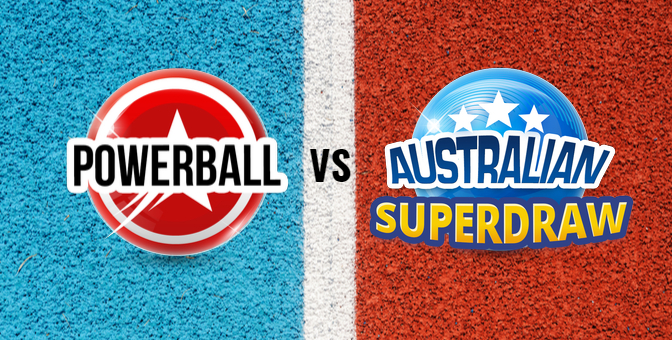 What is the Australian Superdraw? Australian Superdraws are pre-announced draws that feature a special SUPER-SIZED minimum jackpot guarantee regardless of whether or not there was a carryover from the preceding draw of Australia’s Saturday Lotto. 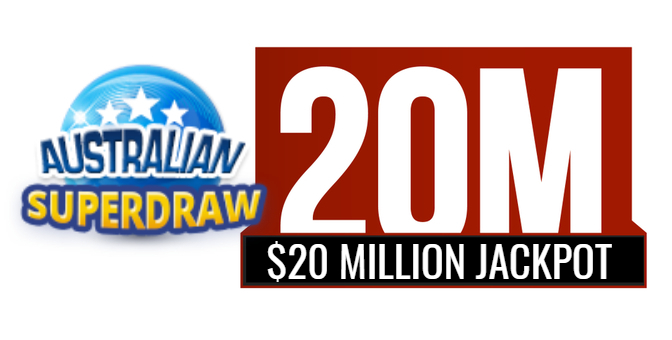 For each of these Superdraws, the minimum guaranteed jackpot is $20 Million. With such a large Jackpot to play for, the best feature about the Saturday Lotto in Australia is that there are only 45 balls to choose from! To win the Division 1 Jackpot Prize, you must match your 6 selected numbers from a field of 1-45 with the six winning numbers chosen in the Saturday Lotto. It is extremely rare (if not impossible!) to find a 6/45 lottery that offers a $20 million dollar jackpot anywhere in the lottery universe. The odds of choosing 6 numbers correctly out of a field of 45 balls make this lottery statistically easier to win the jackpot than most major lotteries out there. When you factor in the format of the draw coupled with the size of the Superdraw Jackpot, this lottery is certainly worth paying attention to. 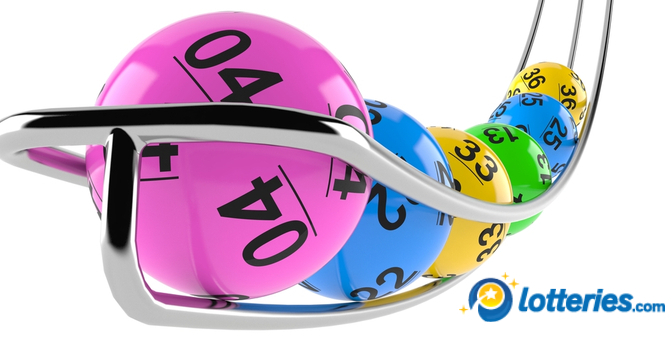 The Saturday Lotto has been a regular fixture on the Australian Lottery Calendar for over 48 years! In the early days, the draw featured only 40 balls in the main pool of numbers. There has been only one major change to the lotto in the years since. On July 6th, 1985 for the 413th draw, the Saturday Lotto introduced a new game format to decrease the chances of winning the jackpot prize. It is the same game format we still enjoy today. Every Saturday night, 8 balls are drawn at random from forty five balls numbered 1 to 45. 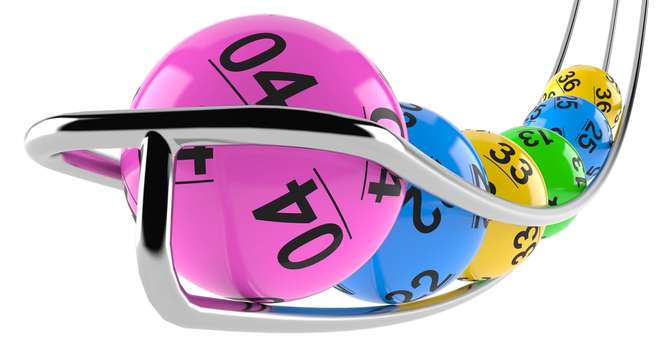 The first 6 balls drawn are the “winning numbers” and the last two numbers are the “supplementary numbers”. The Division 1 Jackpot prize is awarded for matching all 6 winning numbers. A prize can be won by matching as few as one of the winning numbers and both supplementary numbers. In total there are 6 separate prize divisions available to be won. Approximately six or seven times per year, a special Jackpot of $20 million or more is guaranteed in Australia’s Saturday Lotto. These are called Australian Superdraws. There is no need to wait until the week of the draw to make your Australian Superdraw purchase! In anticipation of the next big Australian Superdraw, Lotteries.com is already taking bets on Australia’s May 11, 2019 Saturday Lotto with a guaranteed Jackpot of $20 Million. CLICK HERE to MAKE YOUR PURCHASE TODAY for the May 11, 2019 Australian Superdraw. Winning Numbers 18, 19, 26,27, 38, 43 Supplementary Numbers 15, 22 – Announced Jackpot $20,000,000. Winning Numbers 5, 8, 26, 27, 31, 33 Supplementary Numbers 11, 22 – Announced Jackpot $20,000,000. Australia’s Saturday Lotto draws take place at 20.30 AEST (21.30 AEDT) on Saturdays. The sales cut-off at Lotteries.com takes place 12 hours before the draw. All dollar amounts quoted above are in Australian currency.